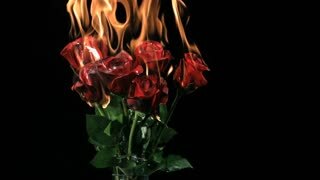 Search Results for "roses slow motion"
Slow motion. The rays of the summer sun streaming through the leaves and petals of red roses. Roses. Slow motion close up tilting. 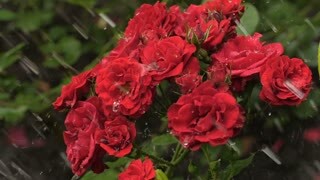 Red rose sprinkled with rain water in slow motion. 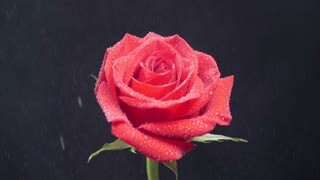 Beautiful flower sprayed with water from the top. 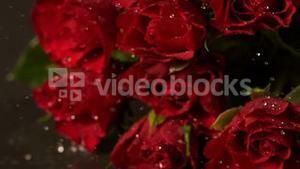 Rose Petals falling onto a Mr & Mrs sign in Slow Motion. Red canvas develops in the wind near the arch for the newlyweds. Slow motion. Close up. Asian lady with smile gives a bouquet of one red rose to you. for love one. Valentine's day. Slow Motion. Asian lady with smile give a pink roses to you. for love one. Slow Motion. Asian lady with smile gives a flowerpot of red rose to you. for love one. Valentine's day. Slow Motion. Asian lady with smile give a bouquet of pink roses to you. front of camera. for love one. Slow Motion. A bouquet of pink roses for someone. A Gift for love one. Valentine. Slow Motion. girl with her husband holds a large bouquet of pink roses. The concept of the feast of future brides. Close up portrait of attractive asian woman in traditional costume with a bouquet of flowers of red roses looking to camera and smiling on the background of the forest. Modern Church Interior. A Moving slow motion shot. Moving closer to the altar and tilting up. Church is modern and decorated for wedding.